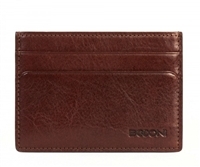 BOCONI pays remarkable attention to detail to give you a bag with understated style and non-stop functionality. 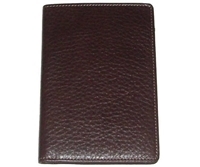 Becker RFID Weekender ID Card Case is crafted of retro inspired and texture rich "buttero" leather. 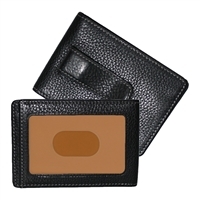 Dynamic front-pocket wallet with exterior money clip. 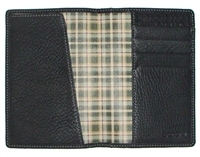 Super-slim wallet with clever minimalist functionality...can go in your front or back pocket. 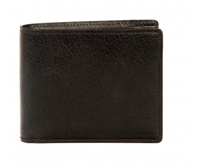 Handcrafted of rich, buttery-soft calfskin. 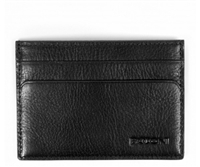 Handcrafted of feather-light, gently milled nappa calfskin. 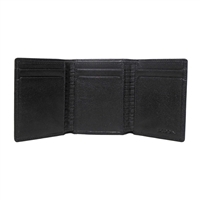 Tyler tumbled billfold wallet is handcrafted of super mellow-grained milled leather. 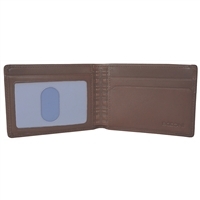 Becker RFID Billfold Wallet is crafted of retro inspired and texture rich buttero leather. 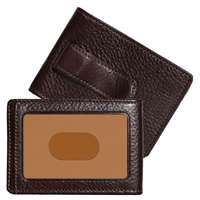 Flat, uber-thin card case; so great for the weekend! Luxurious, glazed crocodile...distinctive, enticing skins; hand polished and finished with buttery soft french calf interiors defined by a centuries old tanning process. 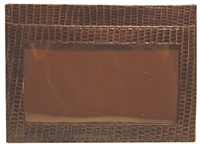 Quintessential dinner wallet...slimmer profile perfect for any evening adventures. To create handmade bags & leather goods that you wouldn't just use, but would actually love to carry.